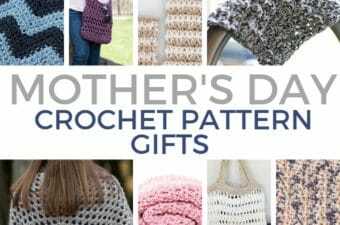 Looking for a crochet pattern to make an afghan with? 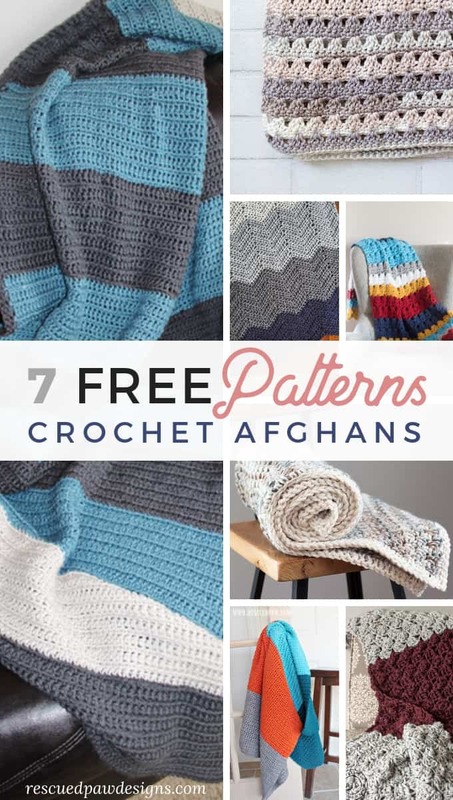 These 7 free afghan crochet patterns come in many different sizes, shapes and designs! Easy afghan crochet patterns that you’ll want to start crocheting today! Crochet afghans can come in most any size and are perfect to make as a gift, as a throw for your home, or made into a baby blanket to give at a shower. I picked 7 afghans that are all FREE and would be great to try. After you take a look at them all let me know which ones you would make! I love using all types of yarn for blankets / afghans but probably my few favorites all happen to be Lion Brand Yarn! I recommend trying out Vanna’s Choice, Hometown, Wool Ease Thick & Quick, and my new favorite Feels like Butta! You can click the images below to them out a bit more if you’d like. After you get a chance to scroll through the afghan patterns and gather your yarn then you are good to go. If you do make one please share with me on Facebook or in the RPD Facebook group! This simple color blocked blanket is great for beginners and works up using only ONE stitch. 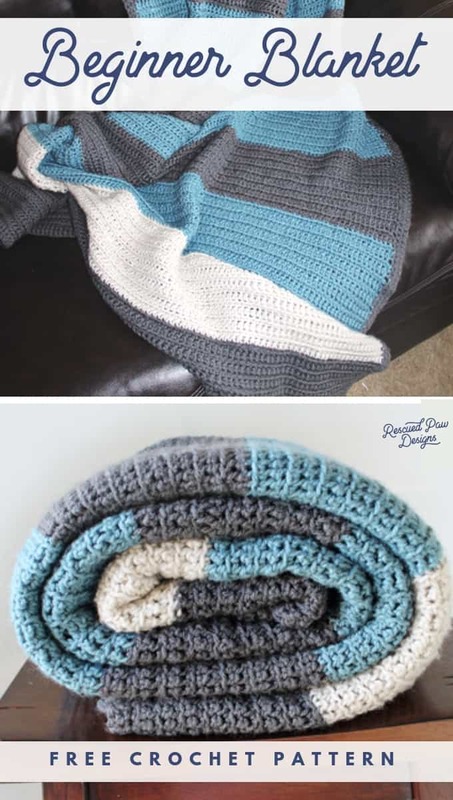 If you can single crochet then you can make this easy simple stitch blanket. 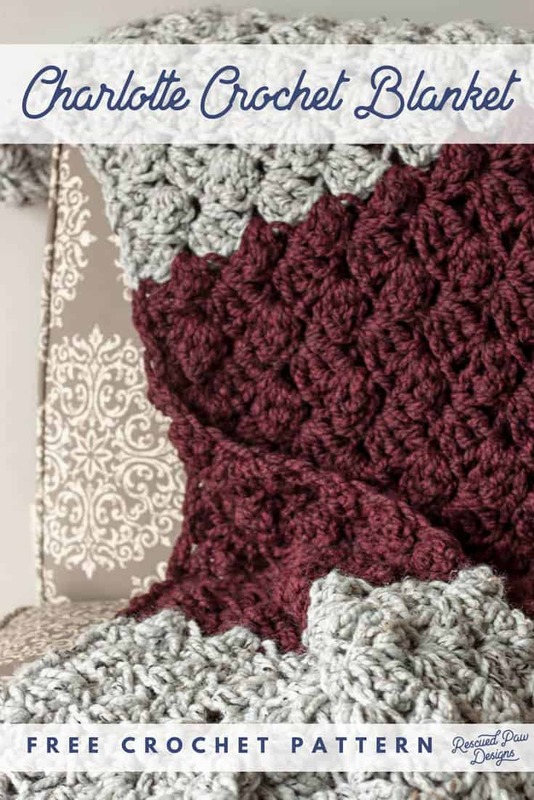 This great for beginners moss stitch blanket is perfect for a new crocheter to try! 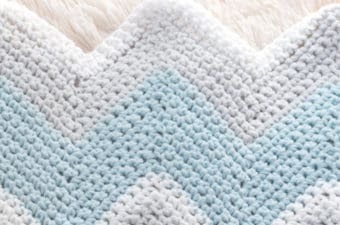 This easy blanket is worked up using just a single crochet stitch and a chain stitch which means it is very beginner-friendly! This double crochet stitch crochet blanket can be made in any size and would be a perfect baby afghan! 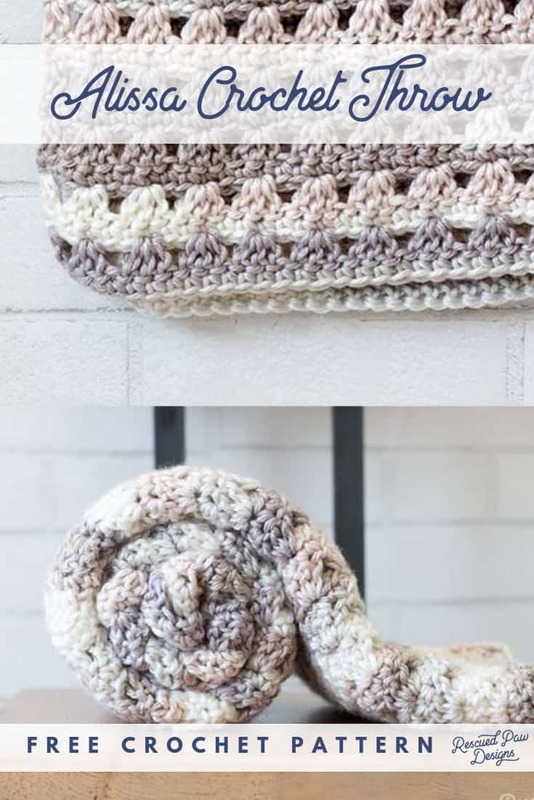 If you can do a beginner double crochet stitch then you can for sure make this simple crocheted blanket! 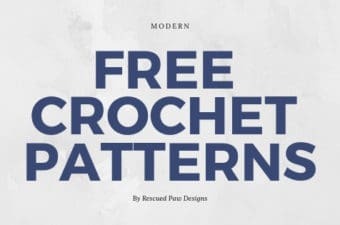 If you are looking for an easy pattern using simple stitches then this free crochet striped afghan is for you! If you prefer to make this blanket in all one color or even add more stripes it is easily customizable! If you love using chunky yarn then this extra colorful bulky blanket pattern may be the one for you! 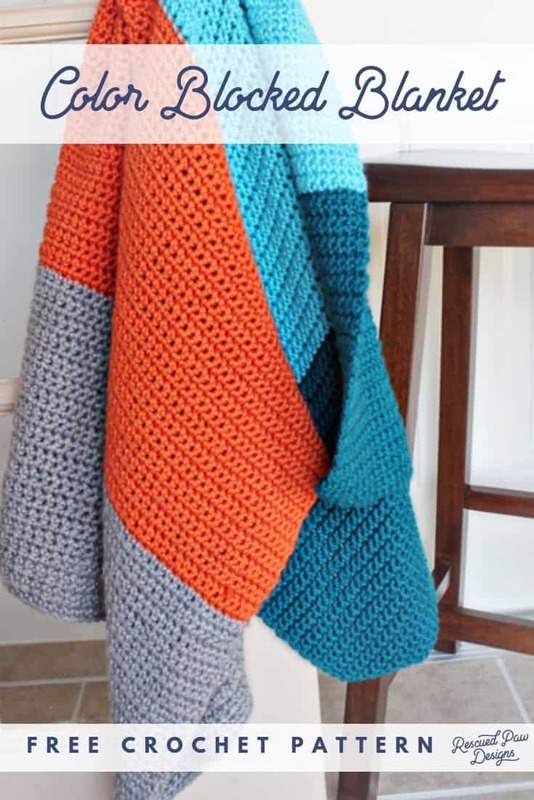 You can make this blanket in any yarn color combination so have fun with it. 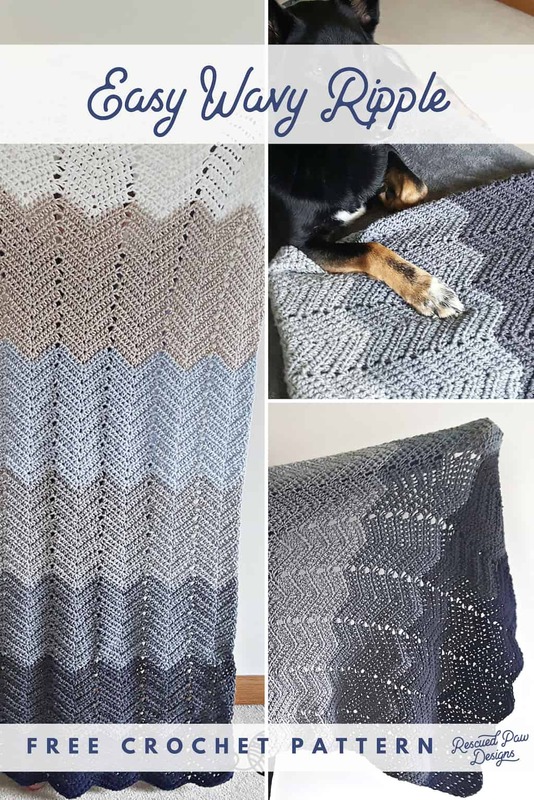 With this ripple pattern you can crochet up any size blanket and make it in many different colors! 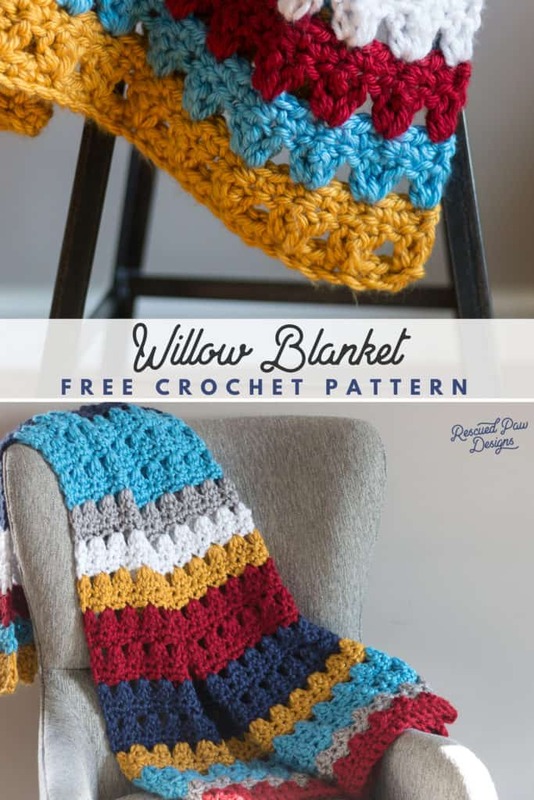 The perfect pattern for those who want to add a little bit of color to their crochet projects. Of the favorite of RPD readers is the Charlotte blanket stitch afghan! This design looks great in any weight yarn and makes a great blanket. 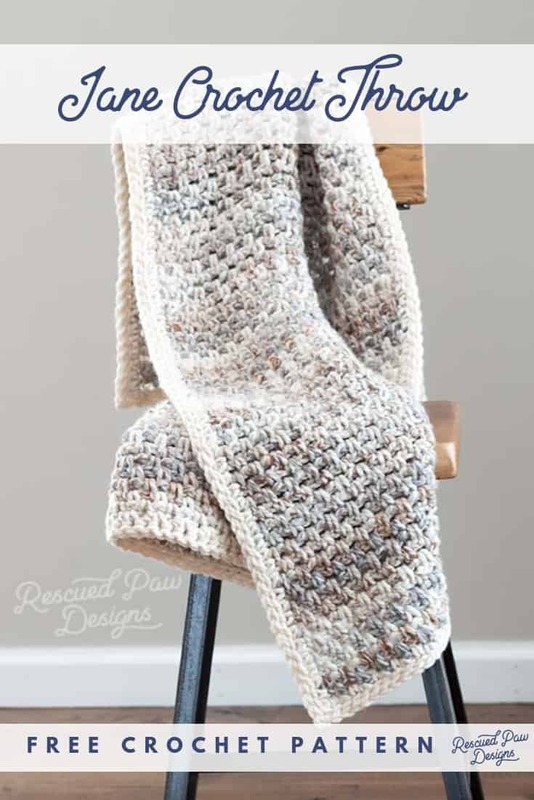 If you can do the basic single and double crochet stitch then you can definitely make this afghan! 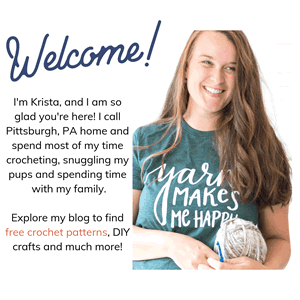 I hope you enjoyed this list of free afghan patterns!